Brilliant young minds from two Angus schools have returned from competing at a national robotics tournament providing a “once in a lifetime” experience for the pupils. 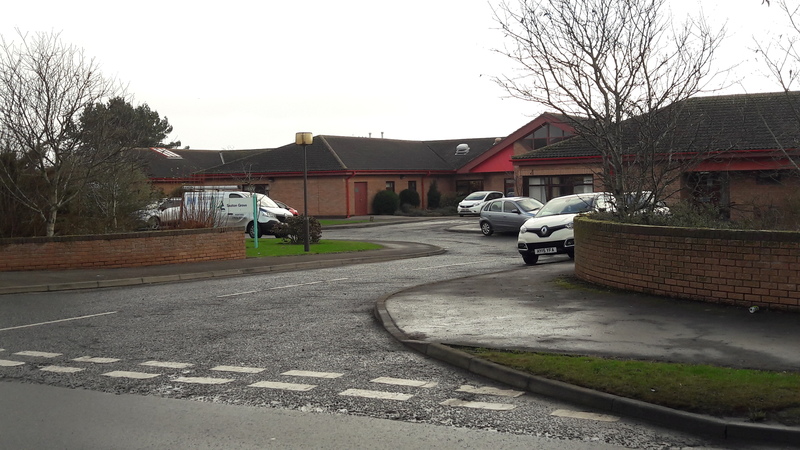 An Angus care home is facing the threat of closure as management seeks to balance the books. Youngsters have won plaudits from invigilators for their excellent performances during the fourth day of the 87th Arbroath and District Musical Festival. Backers of an ambitious community-led project to turn a disused Angus swimming pool into a three-screen cinema are “beyond delighted” with a multi-million pound windfall which could see their vision become reality. Competitors at the 87th Arbroath and District Musical Festival were playing to capacity audiences as the event hit the halfway point on Wednesday. The second day of the 87th Arbroath and District Musical Festival saw the event really get into its stride. 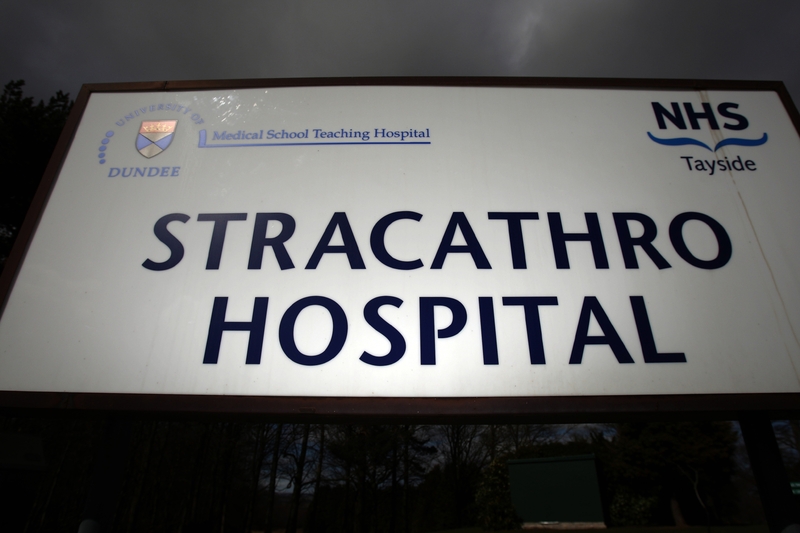 A dramatic reversal of fortune has seen a “centre of excellence” vision emerge for Stracathro hospital with the unveiling of ambitious plans to design services offered at the Angus facility. Rush-hour travel chaos reigned across Tayside and Fife when a cross-country train broke down in Angus. 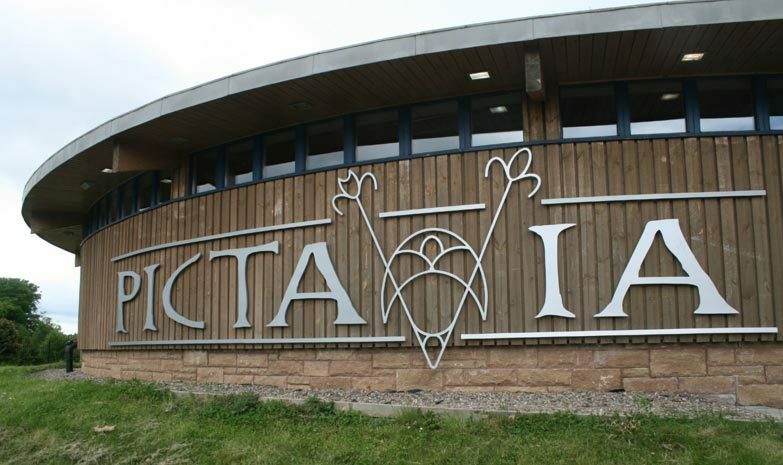 A major retailer has set its sights on a former Angus tourist attraction.